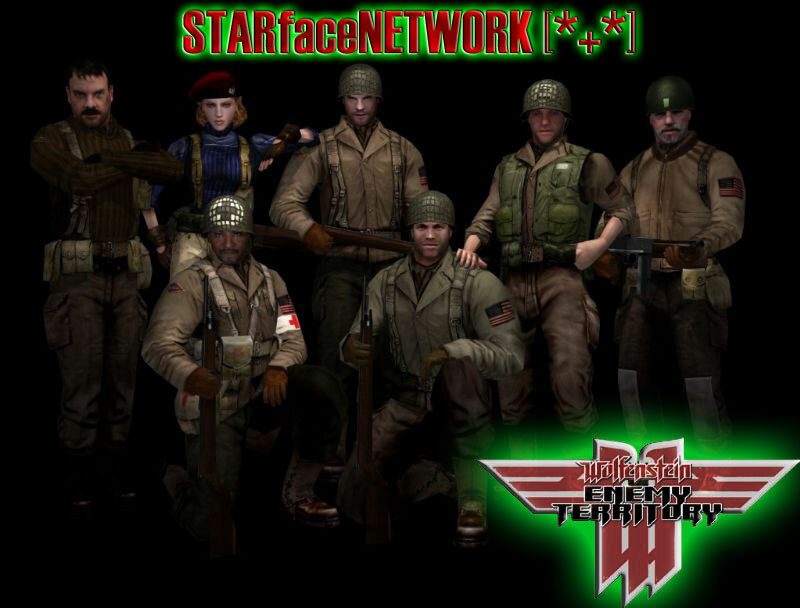 [*+*] STARfaceNETWORK exist since June´07. 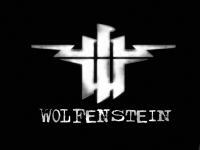 We´re an european network of ET-Players. It´s a network, not a clan. So you can also have a clan with you. And playing together with [*+*] . At the moment we´ve got 48 Member!!! Today have been 1 visitors here. There were 8832 Besucher here!